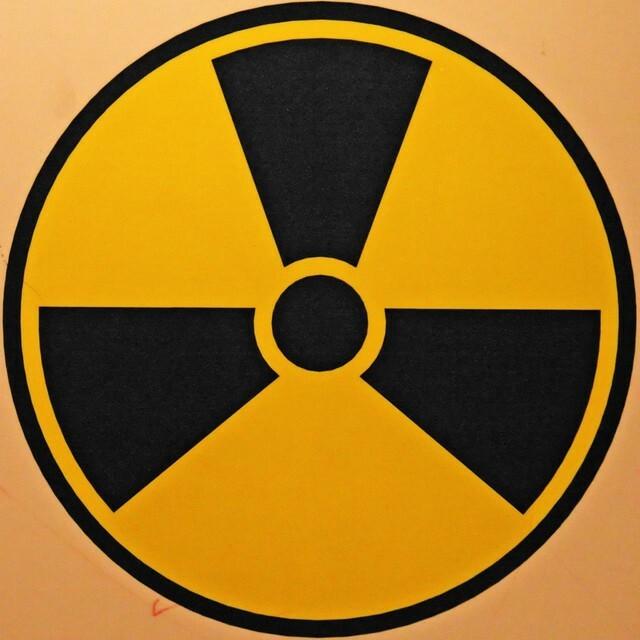 Nuked by both Apple and Android, RIM now finds itself too radioactive to even be bought. It’s a Hiroshima-like shadow of Wall Street, not capable of being touched. Once worth $83 billion, the Waterloo, Ontario BlackBerry maker has slid to around $15 billion on the heels of a bruising loss to the Cupertino, Calif. tech giant which with iMessage stole RIM’s biggest draw. Even a 10 percent jump in RIM’s shares Tuesday was dismissed by Wall Street. “It’s a classic bounce off the bottom,” an analyst told Reuters. Hoping to survive, RIM is slashing jobs, as well as production of its high-profile “PlayBook” tablet. The company now expects to ship 800,000 to 900,000 of the tablets during the second quarter, down from previously expected 2.4 million to 2.5 million, suppliers tell Taiwan-based industry publication DigiTimes. However, in the midst of RIM’s attempts to correct a long series of mistakes and stumbles, there is talk of a potential takeover, with Microsoft and Dell being mentioned as rumored suitors. But would anyone want to take a chance on a company that can’t seem to shoot straight? First RIM doesn’t foresee the rise of smartphones, then it doesn’t expand its offerings beyond email, then it mistakenly tried to compete with Apple for the consumer market – all the while company leaders rearrange the deck chairs on the Titanic. Although yesterday’s upswing in RIM shares could be spun as renewed confidence in the company, the Wall Street action could also be the first signs of merger-and-acquisition sharks circling for a kill. Judging by past events, either way, it is not likely not to be good news for RIM.